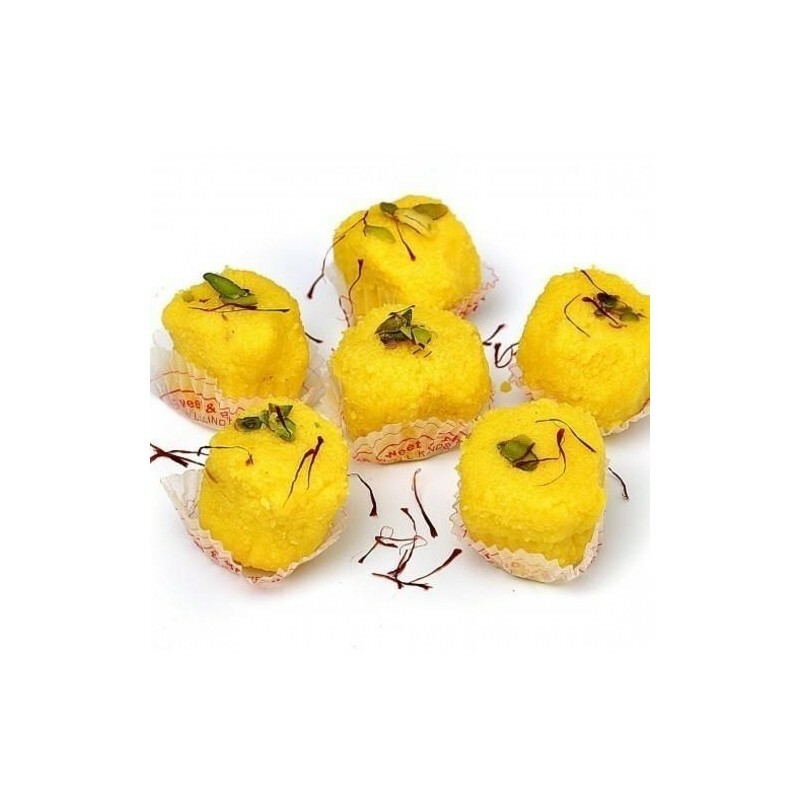 Buy Online Soam Papdi 1kg|Best Choice on Birthday and all Occasion. special Indian sweet is square in shape. Soam Papdi - 1kg is popular north indian sweet Hyginically prepared and is best choice to every person to make them Happier on all Occasion.